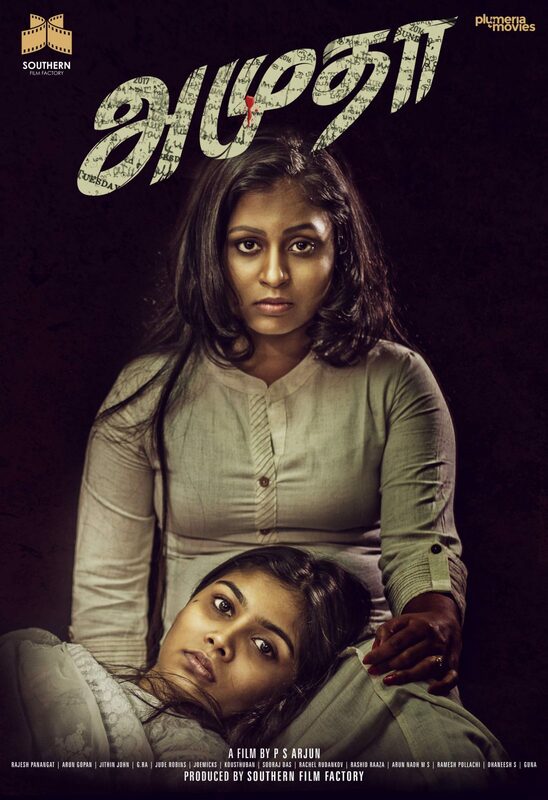 Posters of Amutha directed by P.S. Arjun starring Sriya Sree with Aneesh Shaz, Levin Simon Joseph, Ashna Sudhir, and Assisi Gibson. The film is produced by Southern Film Factory.